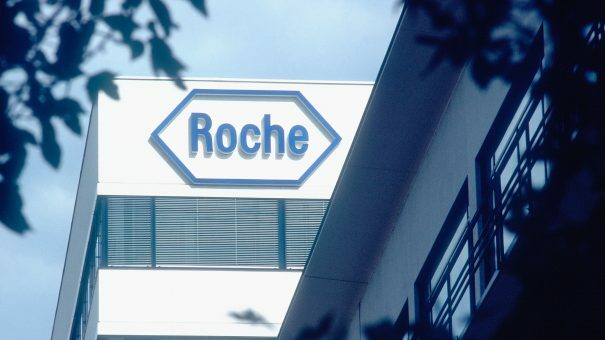 Swiss pharma giant Roche today announced positive results from its second round phase III (PIII) pivotal data. Positioning the company to regain its status in the influenza market, which has declined since Tamiflu (oseltamivir) went off-patent in 2016. Data from the PIII CAPSTONE-2 study showed that within a patient population at high risk of serious flu complications, the new antiviral, baloxavir marboxil, significantly outperformed placebo in terms of the primary endpoint, time to improvement. Furthermore, it outperformed both placebo and its predecessor, Tamiflu in the levels of virus in the body and the length of time the virus continued to be released. Baloxavir marboxil is both the first single-dose antiviral and also the first medicine with a novel method of action to treat flu in nearly 20 years. It could be a game changer for the treatment of flu as it designed to be effective against previously resistant influenza strains. The new antiviral was originally discovered by Shionogi & Co. Ltd, who have retained the rights for the Japanese and Taiwanese markets. As such it was approved by the Japanese Ministry of Health, Labour and Welfare in February of this year under the brand name Xofluza. In a previous trial for acute, uncomplicated influenza in people aged 12 and older, called Capstone-1, the medicine was shown to begin improving flu symptoms after about 2.2 days, around a day earlier than in patients who received a placebo. In 2017, Tamiflu sales tumbled over 30% percent as cheaper generics became widespread in the market. The comparative efficacy data is going to therefore be critical for Roche should baloxavir be accepted by the regulators as the pricing landscape for influenza is now a tough one .